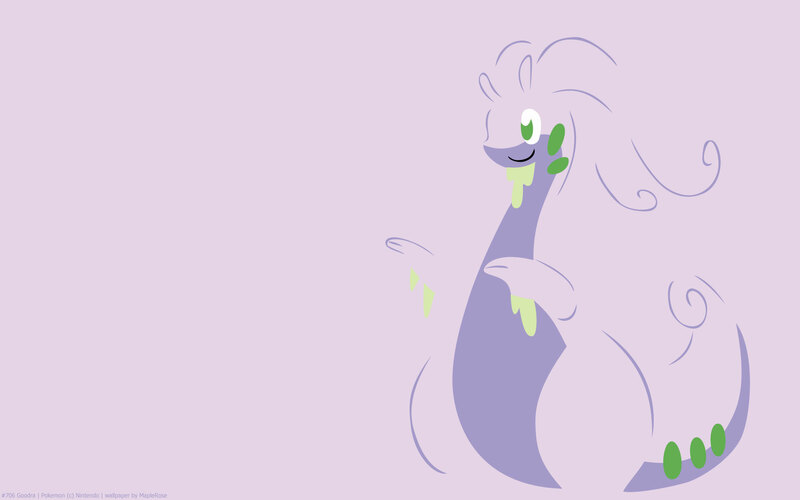 This very friendly Dragon-type Pokémon will hug its beloved Trainer, leaving that Trainer covered in sticky slime. 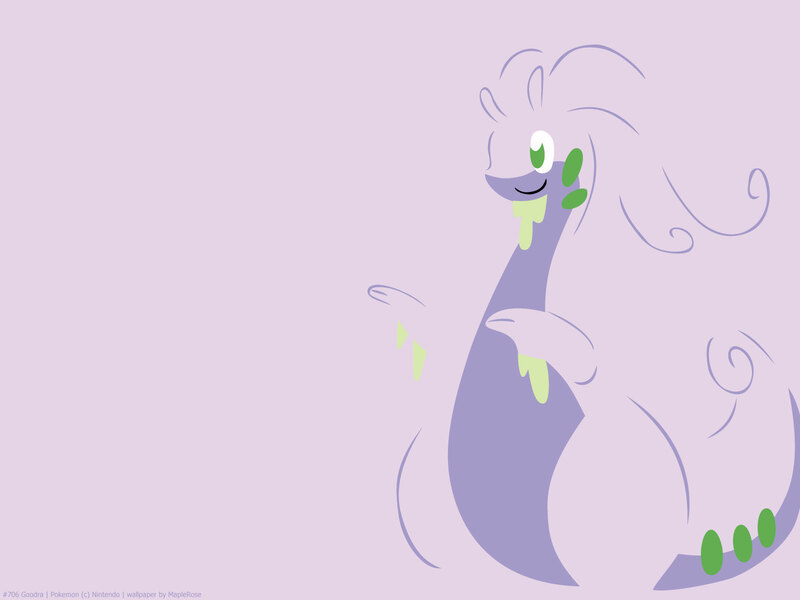 Goodra is the pseudo-legendary Pokemon of gen 6. It has 150 base Sp Def but also pretty good Attack and Sp Attack. 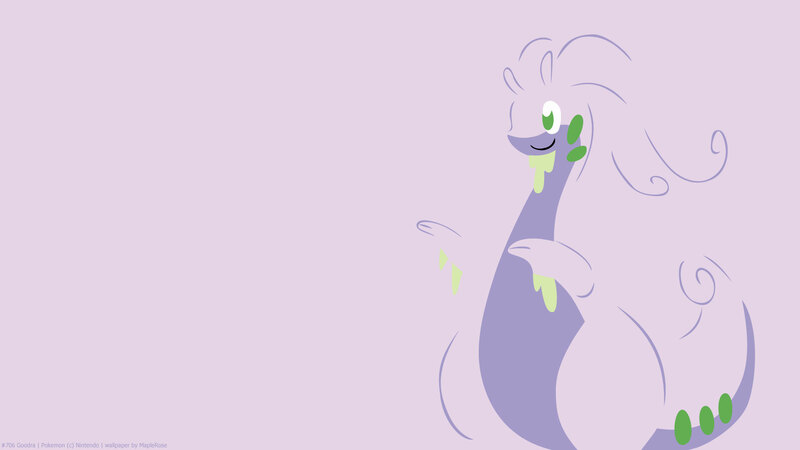 Goodra and its family has a signature Hidden ability in Gooey, which decreases foe’s speed if hit by a contact move. Its normal ability is either Sap Sipper (which makes it immune to Grass type moves), or Hydration. In the anime, Ash has a Goomy that evolved all the way to Goodra. However, it left Ash to protect its friends in the swamp.